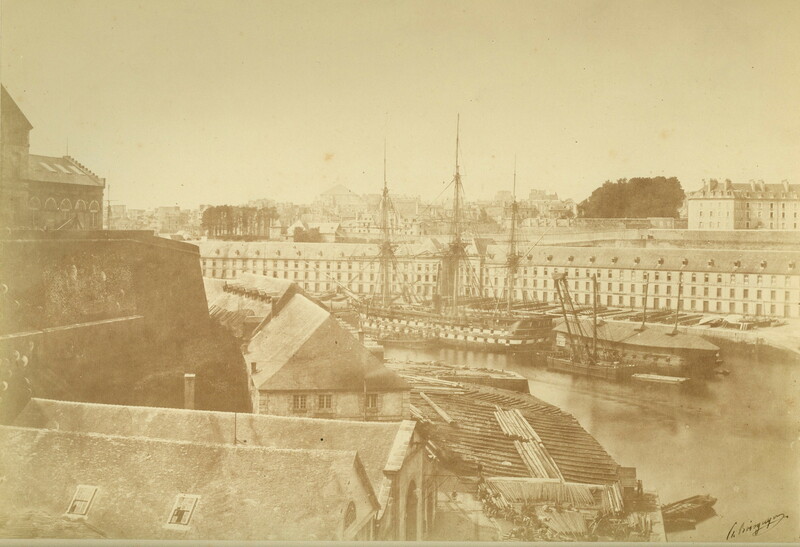 Description: Ships in the Port of Brest, France. 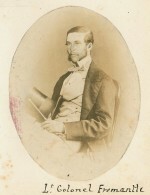 c1859. Hand signed. 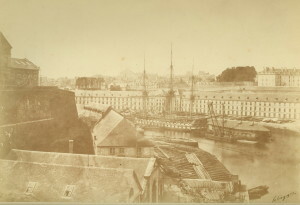 Paul de Boisguyon was a member of Soci�t� Fran�aise de Photographie in 1859. 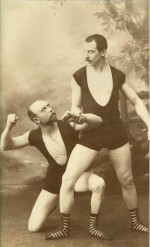 He worked in both wet plate collodion and calotype methods and exhibited in 1859 and 1861 at the Soci�t� Fran�aise de Photographie.